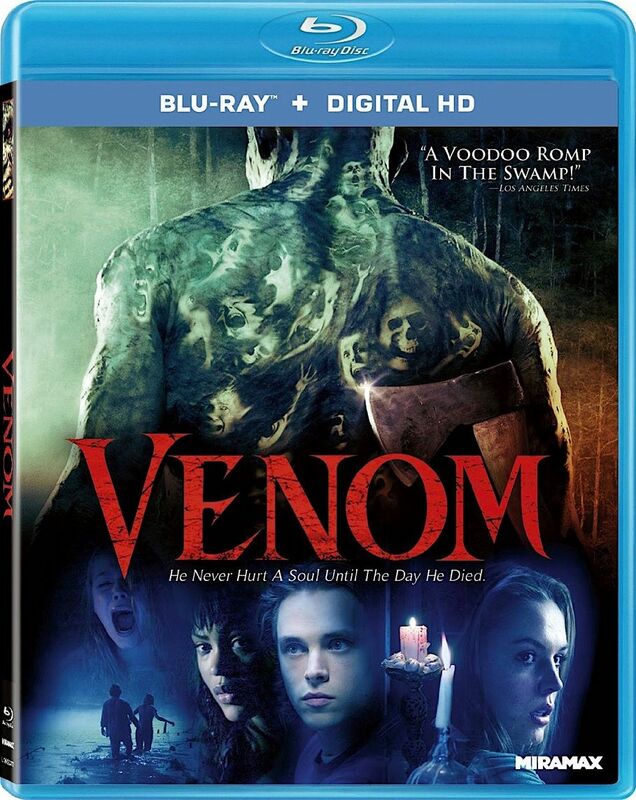 Venom is a frightfilled voodoo thriller loaded with a sizzling cast of the screen's hottest young stars! Set deep in the eerie swamps of southern Louisiana Agnes Bruckner (Murder By Numbers), Jonathan Jackson (Tuck Everlasting) and Meagan Good (Roll Bounce) are among a group of teenagers trying to uncover the truth behind a friend's mysterious death. What they find is an evil force more deadly than anyone could have imagined! Now they are the ones running for their lives! Also starring Bijou Phillips (Almost Famous) and Method Man (Garden State) critics everywhere hailed this chilling and thrilling horror tale! 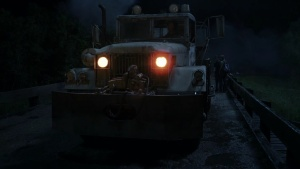 Sinopse: A group of teenagers fear for their lives in the swamps of Louisiana, chased by Mr. Jangles, a man possessed by 13 evil souls, and now relentless in his pursuit of new victims.